Our Slushie Machine is exactly what your next party needs to cool down your guests. The slushie machine comes equipped with two bowls so one or two flavors can be made at one time. Each bowl holds roughly 50 servings of slush and is easily poured out by the user. 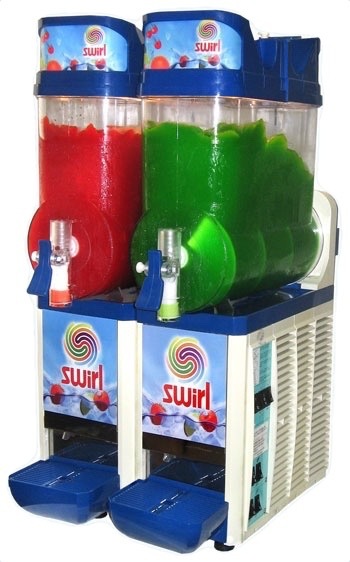 Rent our slush machine in Grand Rapids, MI and surrounding Michigan cities.